Yesterday I was at Slaktkyrkan here in Stockholm to watch a live show with KING BUFFALO and ELDER. Two bands that I think I never have seen or I have but forgotten it, hehe. 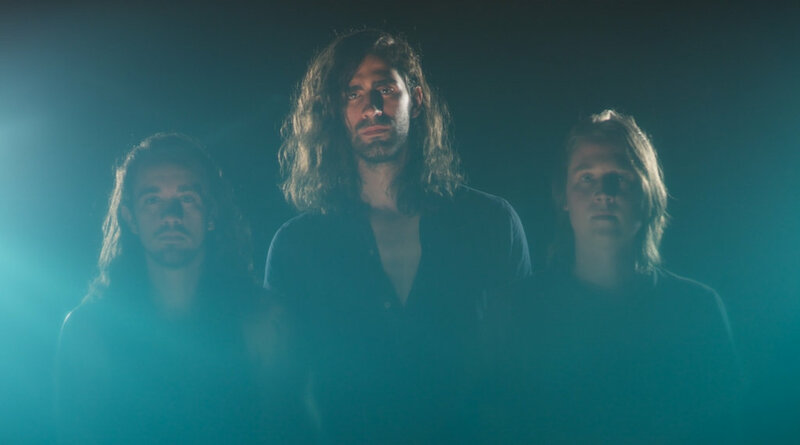 KING BUFFALO is a psychedelic trio in the classic format of bass, drums, and guitar, whose expansive and thunderous music is anything but easily definable. The show with the guys was awesome, plenty of time for a support band to play all the great tune they have. Was pretty lucky, as a big supporter of small bands I always if any, buy some Vinyl. This time they had "Orion" on the road, so I bought a copy and got it signed, whohaa! Great record. So today we pick a tune from it of course. KING BUFFALO performing "Kerosene" at Wicked Squid Studios in Rochester NY - 3/17/2016, Enjoy! 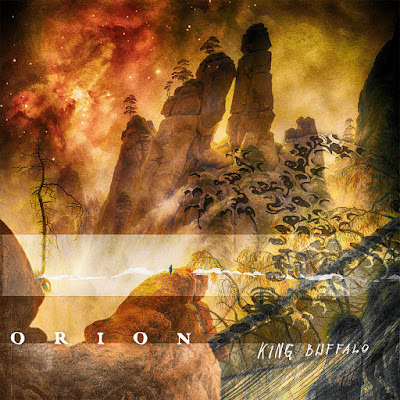 Listen to ”King Buffalo - Kerosene" on Spotify!